Do you love a night out escaping to the movies as a way to relax? If you need a cute flick to see with your girlfriends, mother’s or sisters, you’ll love the Mother’s Day movie. In theaters now, Mother’s Day is a super cute comedy with all the feels about being a Mother and the struggles and joys about being a family. From the Director of Pretty Woman, this movie has an all star likeable cast too. Kate Hudson and Jennifer Ainston were fabulous in the movie in my opinion. I caught an advanced screening of Mother’s Day last week thanks to ProFlowers, the official floral partner of director Garry Marshall’s new movie. I absolutely LOVE going to the movies so this invitation was a real treat. And since ProFlowers is the floral sponsor, they sent me a gorgeous bouquet for in advance of my movie screening so I could spot my flowers in the film too! 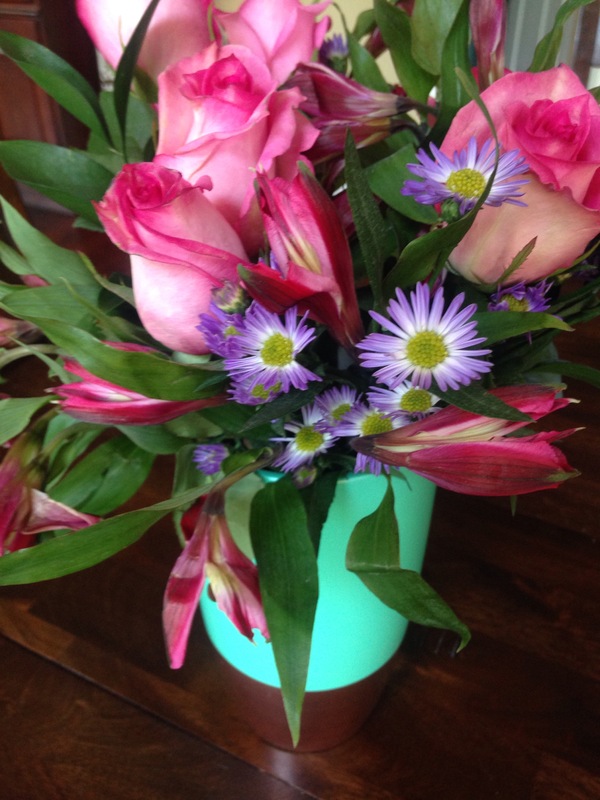 Check out the Mother’s Day movie trailer below and you can see the fabulous bouquet ProFlowers sent me as an early Mother’s Day surprise before I hit the theater for my advanced screening. I’ve used ProFlowers for years as I find them to last longer and stay fresher – one week later my flowers are still looking stunning and alive in my kitchen. 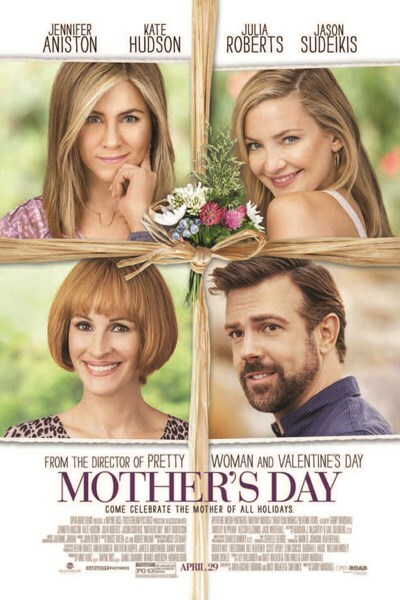 “Mother’s Day” is the latest star studded ensemble comedy from director Garry Marshall (“Pretty Woman,” “Valentine’s Day”). Bringing together Jennifer Aniston, Kate Hudson, Julia Roberts, Jason Sudeikis, Shay Mitchell, Britt Robertson & Timothy Olyphant, it’s a celebration of mothers everywhere. This big-hearted comedy invites us all to enjoy the laughter, tears and love as three generations come together in the week leading up to Mother’s Day. 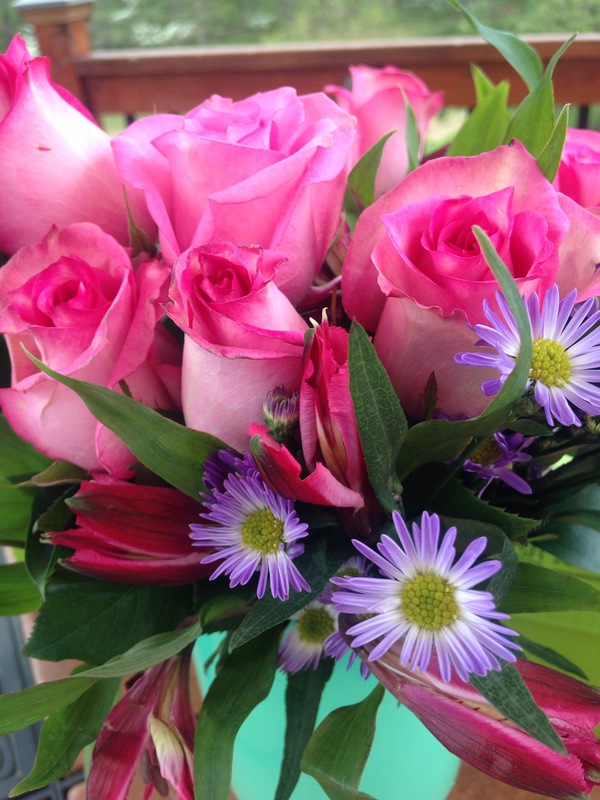 Note: Thanks to ProFlowers for the gorgeous bouquet and chance to see an advanced screening of Mother’s Day. As always, all thoughts and opinions are our own.